Who’s your Ms. New Booty? 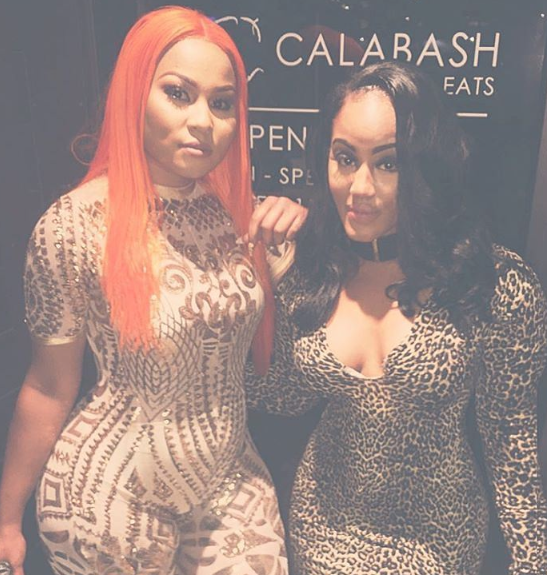 With Love & Hip Hop: Houston rumored to be right around the corner, we’ve got a battle of the booty. Jhonni Blaze vs. Just Brittany! Flip through the full gallery of two of Houston’s baddest then vote for your favorite booty.